Do you know that Jesus Christ is by your side? Do you have faith in Him? And what does having faith in Him really mean to you? For me, it means that I know He walks beside me, even though I cannot see Him. It means I know that He also paves the way before me and that even if I have to take a few steps into the darkness, I can trust that glorious light is ahead. It is believing that while I cannot do all things, He can and therefore through His strength I can do all things (Philipians 4:13). It is hoping for a better future because of what He has done for me. It is trusting that He knows me better than I know myself, and that He loves me more than I can fathom. 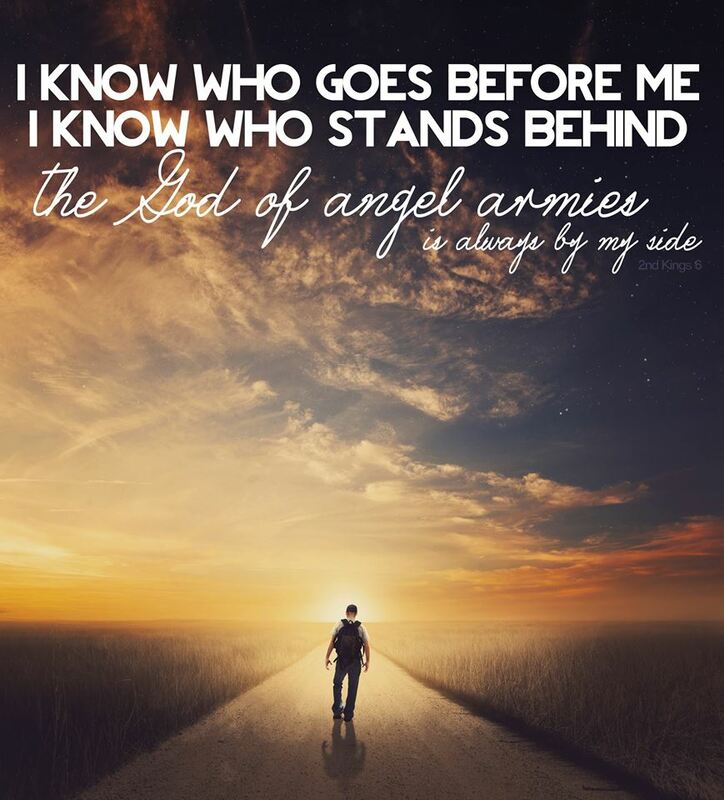 And because of that knowledge, I walk forward with the faith that the God of angel armies is on my side! And guess what? HE’S ON YOURS TOO! So when you walk out the door today, remember who is with you! I’m not talking about where you were this morning, where your ancestors are from, not even how you were conceived. But you–where did your spirit, your own personal soul come from? The beautiful answer is found in one of our fundamental beliefs as members of Christ’s church, which is that we lived with our Father in Heaven before we came to this earth. Our spirits are eternal, and our stay here on earth is but a period of time in a vast eternal round. “You knew Jesus Christ, who would become the Lamb of God. You had faith in Him. And you knew that your destiny was not to stay in the security of your premortal home. As much as you loved that eternal sphere, you knew you wanted and needed to embark on a journey. You would depart from the arms of your Father, pass through a veil of forgetfulness, receive a mortal body, and learn and experience things that hopefully would help you grow to become more like Father in Heaven and return to His presence. There were so many things that would be out of your control. Mortal life would be hard at times, filled with unexpected bends in the road: sickness, heartbreak, accidents, conflict. Without a memory of your previous existence—without remembering that you once walked with your Father in Heaven—would you still recognize His voice amid all the noise and distractions of mortal life? The journey ahead seemed so long and uncertain—so filled with risk. It wouldn’t be easy, but you knew it was worth every effort. So, there you stood on the edge of eternity, looking forward with unspeakable excitement and hope—and, I imagine, also with a degree of worry and fear. In the end, you knew God would be just—that His goodness would triumph. You had participated in the great heavenly councils and knew that your Savior and Redeemer, Jesus Christ, would provide a way for you to be cleansed from sin and rescued from physical death. You had faith that, in the end, you would rejoice and join your voice with a heavenly chorus singing praises to His holy name. HERE YOU ARE. Can you believe it? We are smack in the middle of our earthly adventures, and now it is up to us to live the way that will bring us that eternal joy we are promised through Jesus Christ. We are all brothers and sisters of the same loving Heavenly Father, and He sent us here because He LOVES us and wants us to SUCCEED GLORIOUSLY. Take the next great step forward and succeed gloriously, my friends! One of the most sacred experiences I have been blessed to have is that of praying in the Sacred Grove. There is pure majesty that exists there. Kneeling down, eyes closed in prayer. Darkness. I see nothing. This helps me focus on the things of a far more eternal nature. Whispered, heartfelt words, spoken with the marvelous understanding that somewhere above, a grand and glorious being–God, our Heavenly Father–is listening. For a moment, the world is lost. Distractions disappear and I am at one. I know who I am. And then, as I end my simple prayer, I open my eyes. Green. Light. Life. Wisdom. Perfect stillness. Everything seems new and beautiful. The trees know, I think. They know where they are and they bear powerful record of it. In that moment, I feel revived–new, pure, and filled with purpose. In short, I feel as though I have awakened. To you reading this, are you aware that you are a child of God? Are you aware that you have unlimited divine potential? 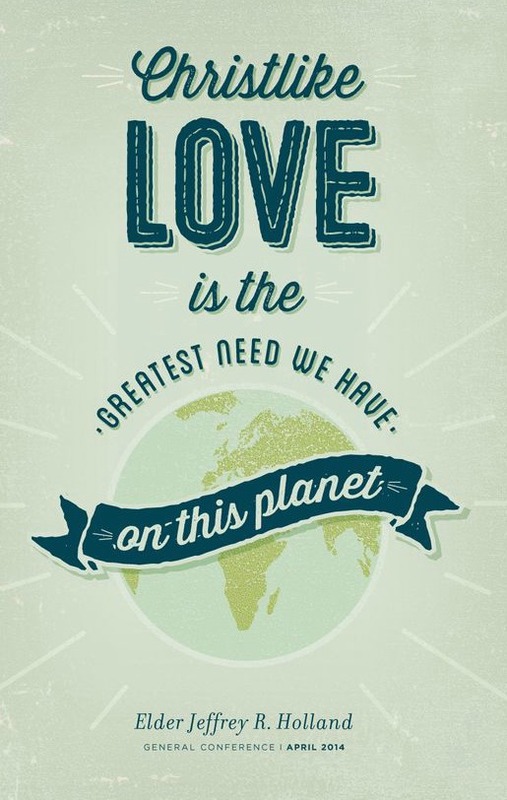 Are you aware that you have a Savior that loves you unconditionally? Are you aware that your spirit existed before this earthly life and that your time here is simply a training ground for a much more eternal destiny? You may feel God’s presence in your life differently than I do. All of us come to know Him in a different way. Perhaps right now you may not feel Him at all. But how can we recognize Him unless we first awaken to the reality of His existence? And what greater day than today to awaken your souls to truly finding Him?